Depart from Senggigi (10.00), from Mataram (11.00) by Perama bus to Labuhan Lombok. 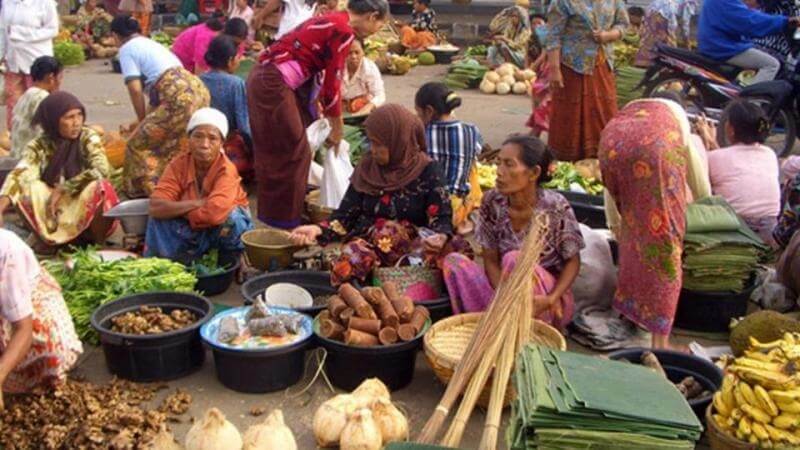 On the way make some stops to visit traditional villages & see peoples daily life. A historical village in East Lombok of West Nusa Tenggara, Indonesia. 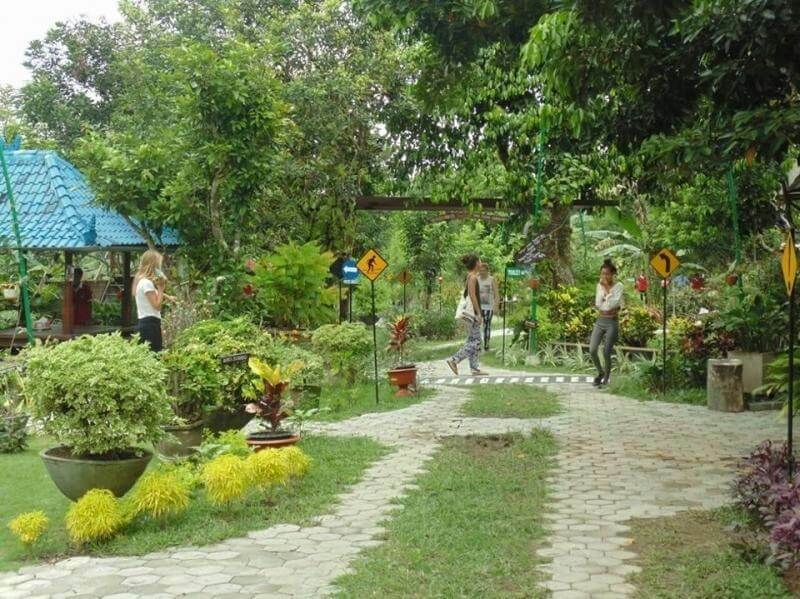 This village is known to be rich in terms of culture, nature resources, and art and dance. HKC02 passanger is also inivited to joint the farewell party for the HKC01 passanger held onboard a night earlier and then spend the night onboard according to the booked class. The journey form east to west with us started with an early morning sail. 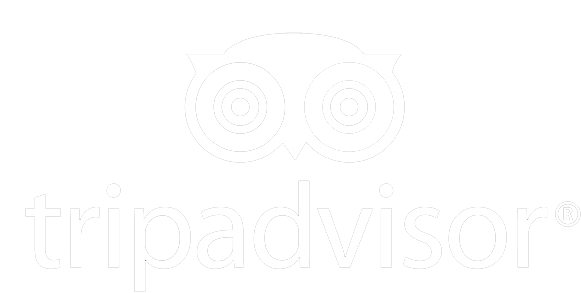 At 05.00 we will board the Perama Boat and shall depart from Labuan Bajo port and set sail to the first stop, the Rinca Island. 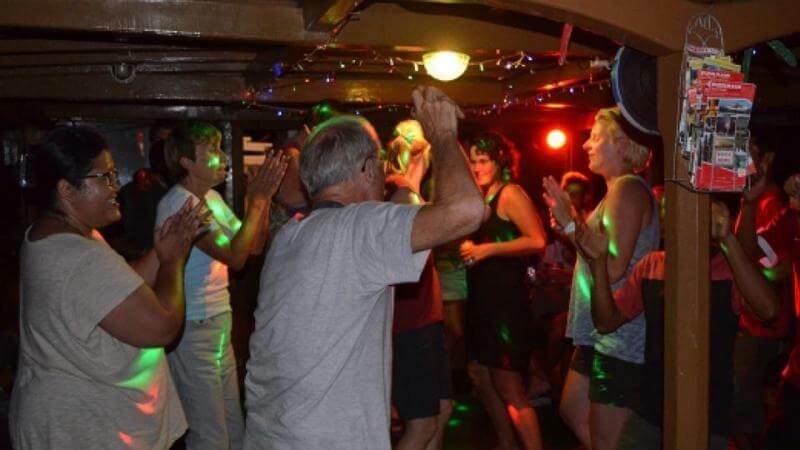 At 06.00 you can enjoy the beautiful sunrise view from the boat. Breakfast on board then off on an adventure to the land of the dragon the Rinca Island. 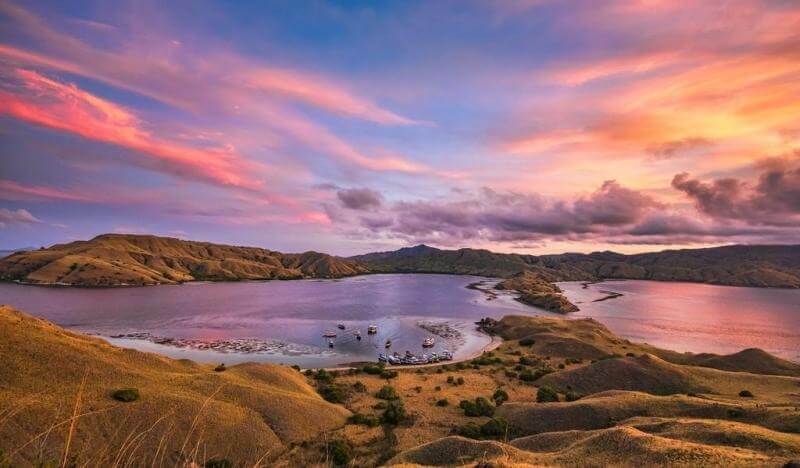 Nestled between Sumbawa and Flores, the islands of Komodo and Rinca are the main components of Unesco-recognised Komodo National Park, The main difference compare to the Komodo Island, it is more natural here in rinca. 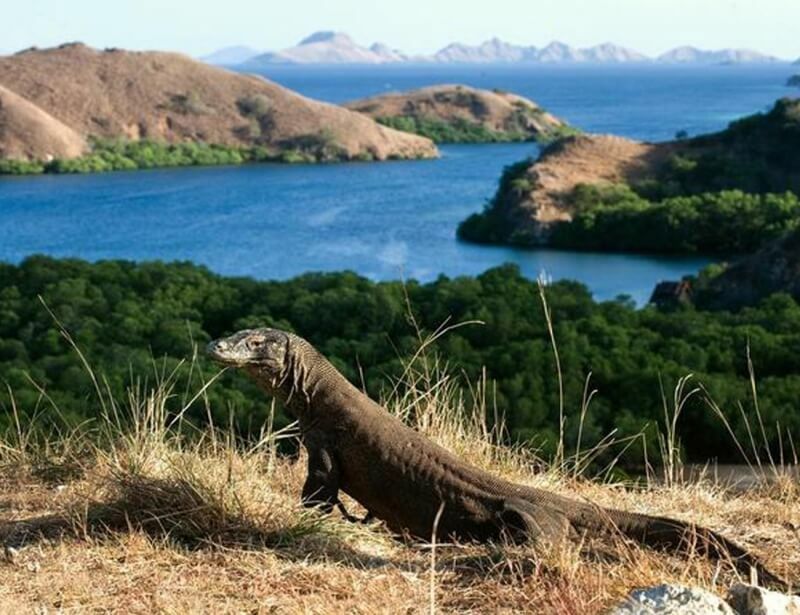 The island's jagged hills, carpeted with savannah and fringed with mangroves, are home to the legendary Komodo dragon. 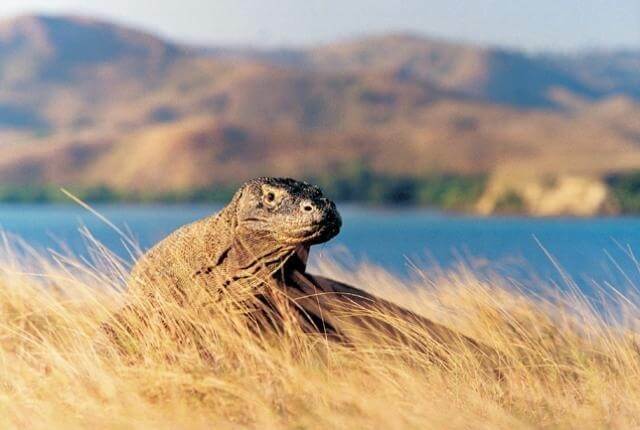 The world’s largest lizard, known locally as ora, it can reach over 3m in length. It hunts alone and feeds on animals as large as deer and buffalo, both of which are found here. 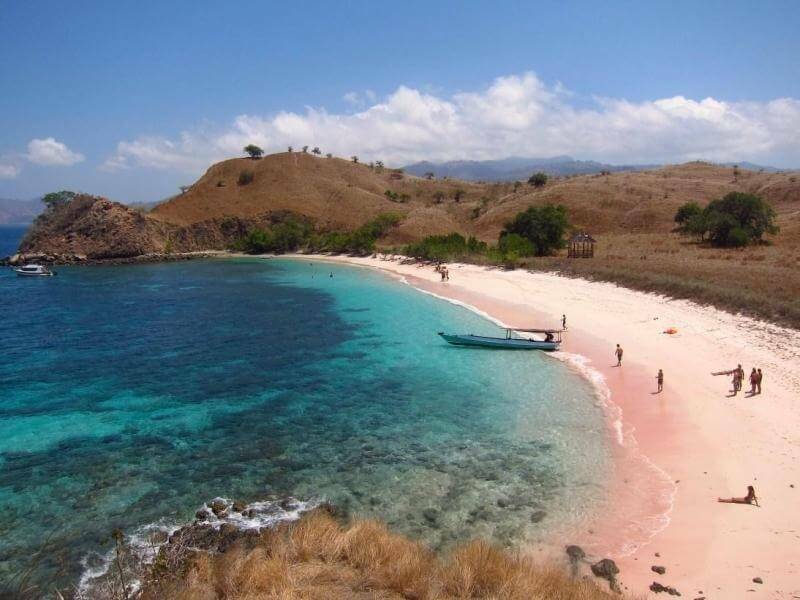 A beautiful small island near the main island Komodo. Gili Laba is an uninhabited island located one hour away from Komodo Island. As you arrived you will be greeted with a picture perfect beach with white & clean sand and crystal clear water. 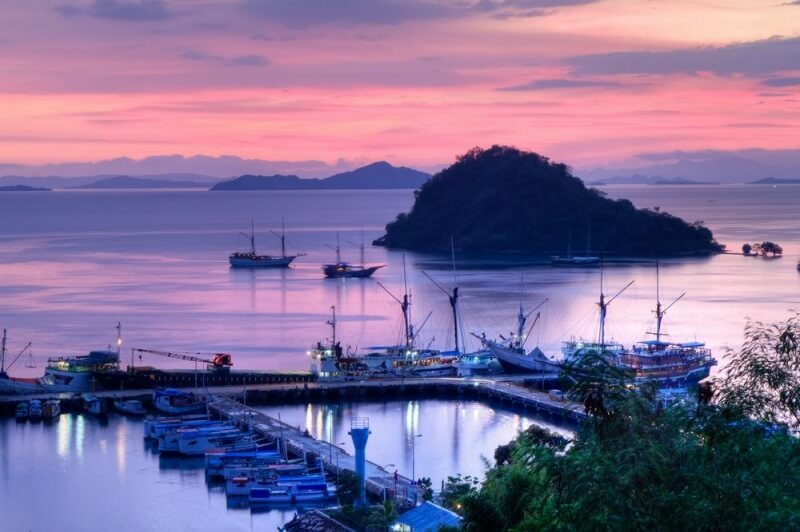 But what makes this island famous is the view, a one-of-a kind view of the Flores sea and it islands from the top of its hill and a sunset to complete the breathtaking scenery. at 08.00 arrive in Moyo Island. After breakfast, get ashore to explore the moyo island and seek for the hidden waterfall. 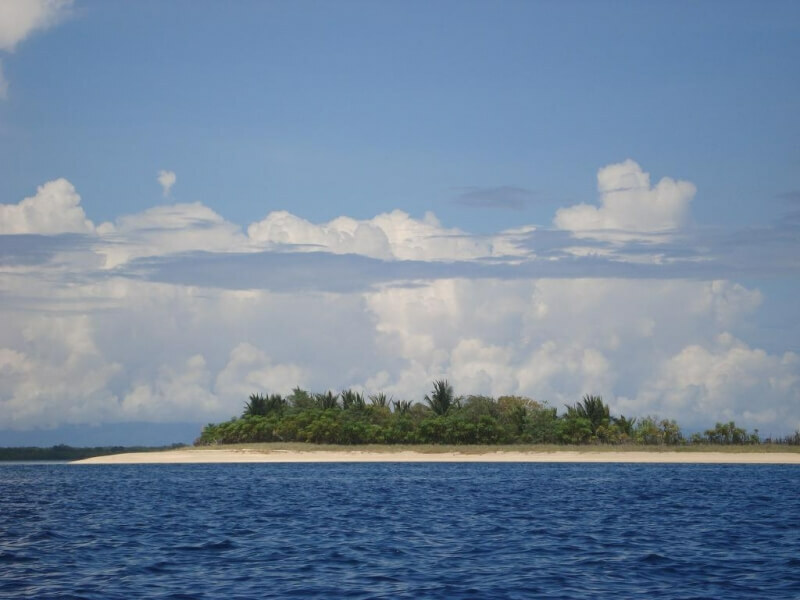 About the same size as Singapore, this 36.000 hectare island is located on the northen part of Sumbawa Besar. Only six small village can be found in the island and most of them make their living as fishermen. Moyo island offers a decent reefs for snorkiling, a nature reserve laced with trails, and of course the main highligth it's waterfalls. 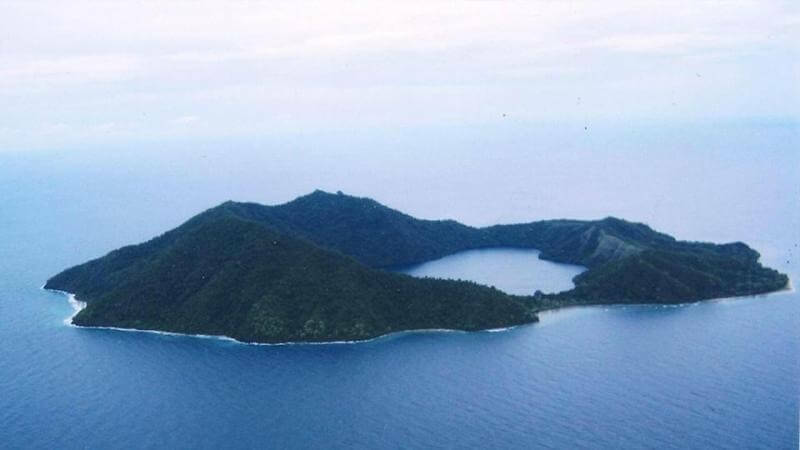 Located on north of West Sumbawa island, the only inhabitant of this island is a couple of husband & wife who will greet the visitor and provide a refreshing coconut. It takes onlu 15 minutes walk to circle the entire island, with white sandy beaches and beautiful underwater life full of beautiful coral reefs and marinelifes. After a nice snorkling, sunbath and full of coconut. Get back on board and sail back to Labuan Lombok. This the of the trip, upon arrival at Labuan Lombok harbor have a farewell dinner on board while remembering the great memory everyone had on this amazing trip. Later get ready to leave the boat and then continue with bus transfer back to MATARAM or SENGGIGI (please inform our crew in advance). later 09.00 AM Leave Kilo Beach on night sailing to Komodo Island. Dinner on board.